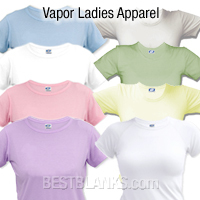 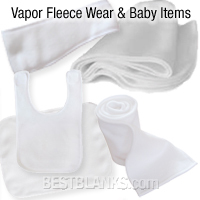 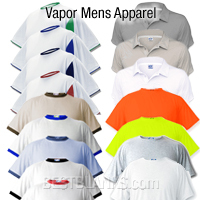 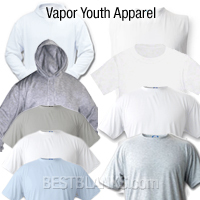 The Vapor Apparel is the best in breed in performance fabrics for Mens, Ladies, Youth, Toddler & Accessories. 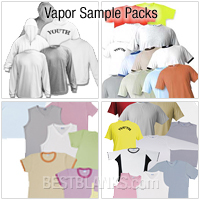 The choice of professional decorators and end users alike. 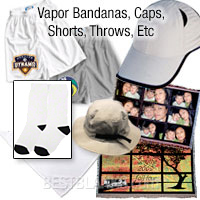 Vapor Bandanas, Caps, Shorts, Throws, Etc.